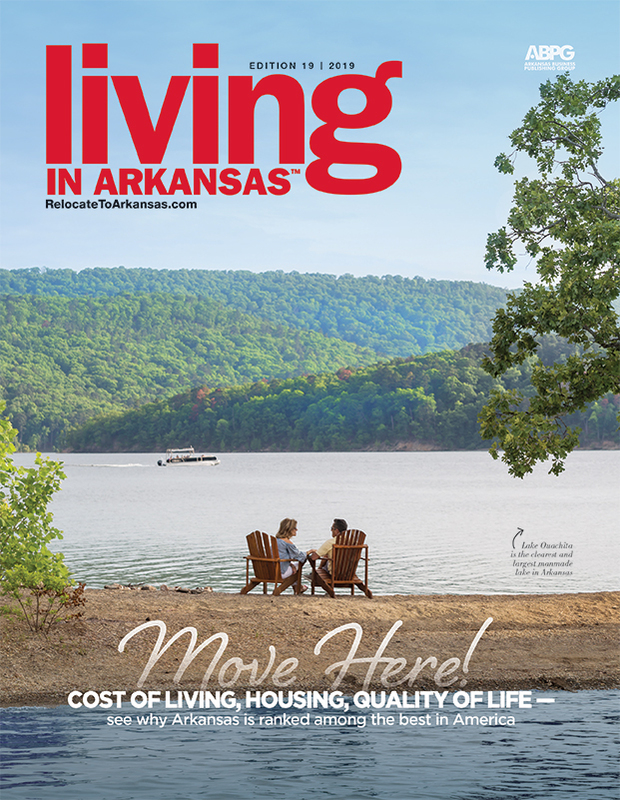 A unique perk makes Arkansas appealing to military veterans. A new law eliminating state income tax on military retirement pay, which went into effect Jan. 1, 2018, is catching the eye of many retirees in this category. 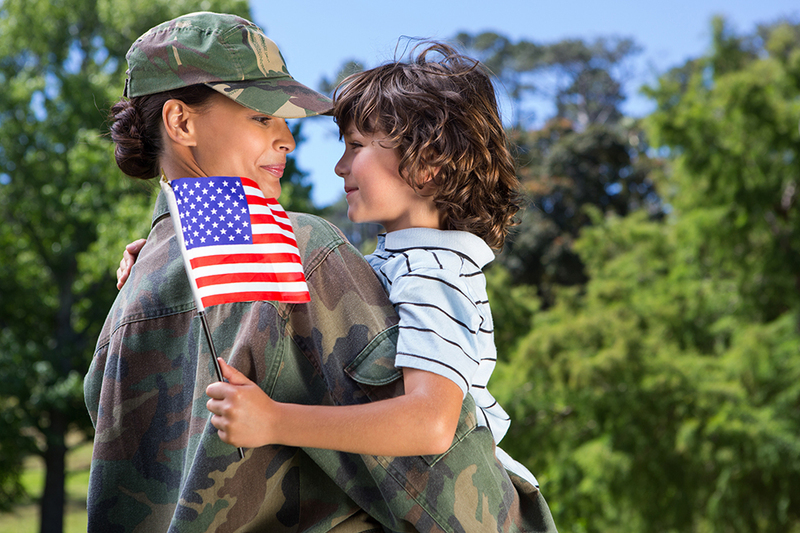 The measure, which passed the Arkansas legislature in 2017 with wide bi-partisan support, suspended income tax on retirement income for veterans of the military and their surviving spouses and minor children. Representative Charlene Fite of Van Buren, author of the bill, said the new law is already having the desired effect; she’s been inundated with communiques from military veterans, many of them noting they would be retiring in Arkansas as a result of the measure.